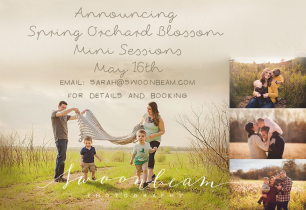 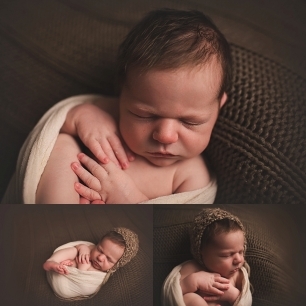 Jack ..:: Appleton Neenah WI Newborn Photographer::..
..:: Spring Orchard Blossom Mini Sessions Appleton Neenah WI Family Photographer ::.. 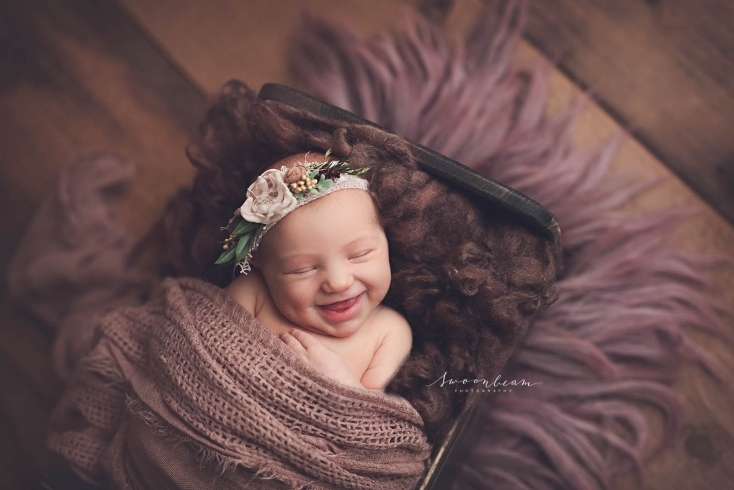 The Cook Family ..:: Appleton Green Bay WI Baby Photographer, Appleton Green Bay WI Family Photographer ::..
Alaina ..:: Appleton WI Newborn Photographer ::.. 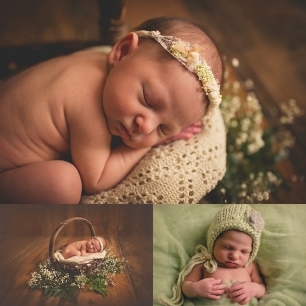 The Alvarez Family ..:: Green Bay WI Family Photographer ::..